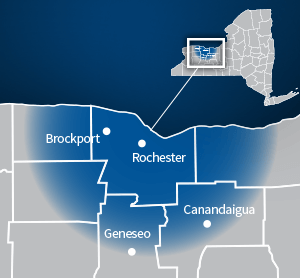 When winter’s chill comes to the Rochester, NY area, you’ll want to make sure your home’s boiler is working optimally. There’s nothing worse than waking up on the coldest night of the year, only to find that your boiler is on the fritz. Not only does a boiler that’s either not working properly or completely broken down cause discomfort for you and your family; it can also cause safety concerns and high utility bills. If you’re worried your current boiler isn’t operating as well as it should be, or if you want to install a new boiler in your home, now is the right time to call John Betlem Heating & Cooling. We’re professional, dependable and have the comfort of you and your family in mind. If your Rochester, NY area home has hot water radiators in each room for heat, you have a boiler that’s heating the water. Like a furnace, the energy efficiency of a boiler is given as the Annual Fuel Utilization Efficiency, or AFUE. Boilers manufactured since 1992 must have an AFUE of at least 80 percent. At John Betlem Heating & Cooling, we offer a complete line of gas and oil boilers ranging from 80 percent AFUE to 99 percent AFUE. When you count on us for all of your boiler needs, you’ll receive prompt, professional and affordable boiler system solutions, completed for you by our skilled boiler technicians. 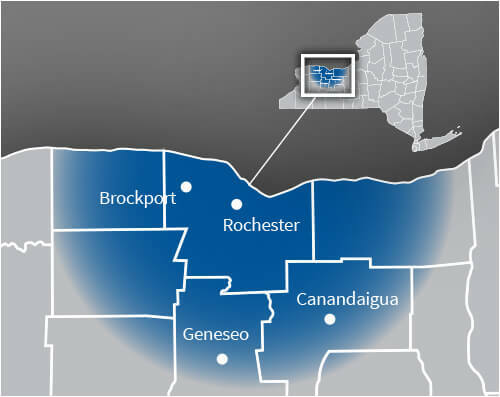 John Betlem Heating & Cooling provides boiler products and services throughout Rochester, NY. John Betlem Heating & Cooling means business when it comes to customer satisfaction – that’s one of the reasons we’ve been in business since 1941. At John Betlem, we back everything we do with our 100% satisfaction guarantee. Compare our guarantee with the limitations, the exclusions and the fine print that other companies often use to back their work – others typically guarantee just the functionality of the equipment, not your satisfaction with the process or that the finished job meets your expectations. It’s that commitment to our customers that has allowed John Betlem to grow throughout the Rochester, NY area, adding more satisfied customers, year after year. Getting the boiler service you need for your Rochester, NY home is as easy as calling John Betlem Heating & Cooling. We can help you get the boiler service you need so that you and your family can enjoy the best in home comfort. Just give us a call at 585.271.8888 and we will be more than happy to help you with any boiler service need you may have.